PRN Home Health & Therapy has partnered with assisted living facilities in Northeast Wisconsin to provide compassionate, professional therapy services on-site, eliminating the need to travel for therapy appointments. Quality, individualized therapy keeps residents stronger and healthier, reducing the risk of hospitalization and keeping them at home longer. We can provide the full range of therapy services and communicate with physicians and staff regarding the therapy plan of care and progress. Zoom in to see hidden map pins. Call 920-830-9911 to learn more today! Copyright 2018-2019 PRN Home Health & Therapy LLC. All Rights Reserved. | Website by Sparkworks Marketing & Web Design Inc.
Donna received her Bachelor of Science in Communicative Disorders from UW-Oshkosh and her Master’s Degree in Communicative Disorders from UW-Madison. She has over 35 years of experience in the field of speech-language pathology in varied settings, including hospital, skilled nursing facilities, outpatient and home health. She is certified in the LSVT Loud Program. Donna and her husband have two children and reside in Wrightstown. In her spare time, she enjoys traveling, sports and spending time with family. Shanna received her Bachelor of Science in Nursing from the UW-Green Bay and is experienced in oncology, medical/surgical and IV infusion. She joined the team in 2016. Shanna and her husband live in the Oshkosh area. In her spare time she enjoys boating, jet skiing and motorcycling. Kelly received Doctor of Physical Therapy Degree from the UW-Milwaukee. She is LSVT BIG Certified and specializes in Geriatric and Home Health. Kelly lives in Oshkosh with her husband and 2 young children. In her spare time she enjoys reading, hiking, and spending time outdoors with her family. 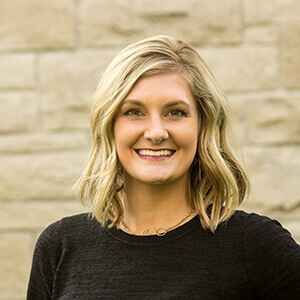 Mary received her Bachelor of Science in Nursing from Bellin College and has been working in health care for the past 2 ½ years. She joined the team in March 2016. Mary lives in Green Bay with her husband and four young children. In her spare time, she enjoys working out, volunteering, spending time with family and friends and baking. 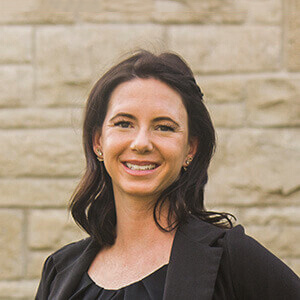 Ashley has been with our team for two years, overseeing all areas of finance and administration. Her focus is on excellence and in turn she strives to create a productive and positive successful company culture every day. In her spare time she loves traveling with her husband and adventuring outdoors while never missing a Packer game. Go Pack Go! 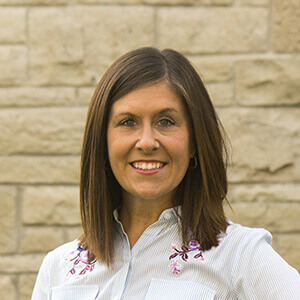 Kari received her Bachelor’s Degree in Marketing from the University of Northern Iowa and her MBA from UW-Oshkosh. She has sales and marketing experience in a vast array of industries including engineering, mechanical contracting and healthcare. Kari joined the team in 2016. 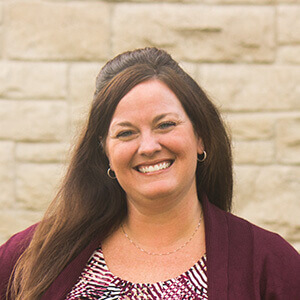 Kari is an adjunct instructor for Fox Valley Technical College and serves on the Board of Pillars and Steering Committee for Leadership Fox Cities. She enjoys exercise, tennis and spending time with her husband and two boys. 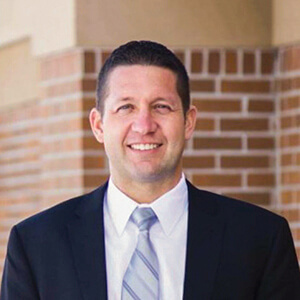 As President of PRN Home Health & Therapy, Pete Hietpas guides the leadership team in building authentic relationships with both staff and clients. We are driven by the simple idea that better therapy and nursing care leads to better patient outcomes. Our company culture of integrity and compassion is strongly supported by Christian values and activities to remind us that our success provides us the opportunity to serve and give back to our communities. Pete and his wife Heather reside in Little Chute with their three children. He is an active volunteer for Habitat for Humanity, Big Brothers Big Sisters and the MDA Foundation. Pete also enjoys working on his golf game, fixing up cars, spending time at his cottage and lending a hand on construction projects. PRN Home Health & Therapy!